5 Non-Material Wedding Gift Ideas for Your BFF! Uh..oh! So you have stepped into the tricky spot! While celebrating your friend or cousin’s wedding maybe an inviting thought, the thought of picking out a gift for them can be a daunting one! Well, you need not look anymore for we have perfect wedding gift ideas for you! And we are not talking about dinner sets and watches; we mean SERIOUS gifts that can set gifting goals! Our list of non-material gifts will surely turn heads at the very mention of them. 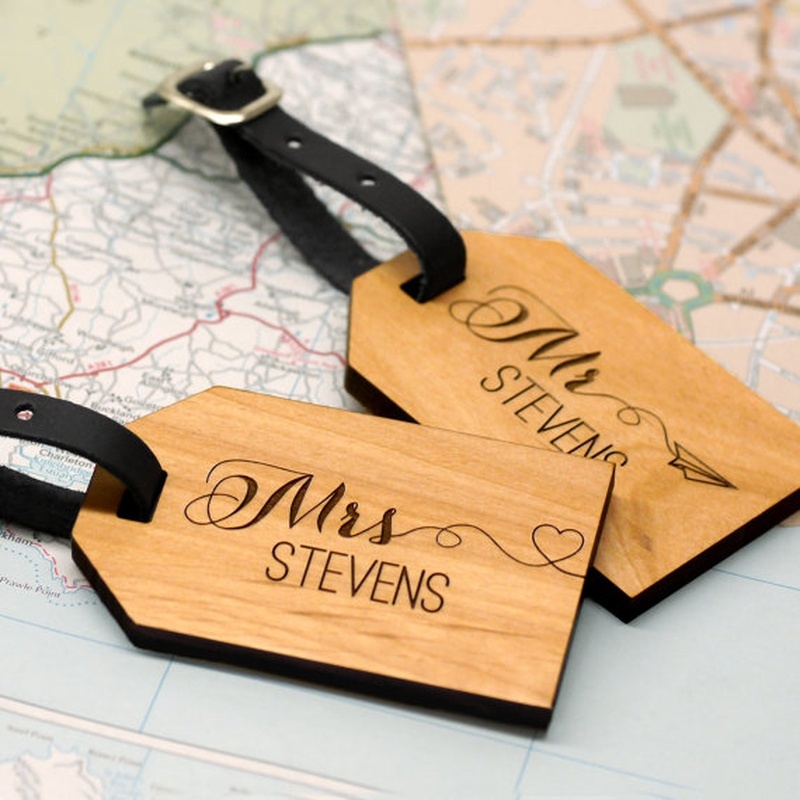 With this list of non traditional wedding gift ideas, you are sure to hit jackpot! And we wouldn’t be surprised if you end up with a special mention either ;) Go on and put that smile on your friend’s face! Depending on your budget, you could choose a place where you send the couple for a holiday. Considering that they would have already planned their honeymoon, choose tickets for the next holiday season or their anniversary so they would be thankful for your gift even days after the wedding! In India, Andamans or Lakshwadeep are good choices for people who love the beach. You could also choose Ladakh or Coorg for the mountain lovers. We also have more suggestions that you can check out! Weddings in India can be exhausting with all the rituals and days of merry making. Gifting the couple a day of relaxation and massages may just be the best wedding gift! There are plenty of options for couples’ spa, which they will surely enjoy. A day of relaxing massages and quality time – who wouldn’t love it? When the wedding day is over and people return to their normal lives, it is not unusual for couples to feel a little melancholic due to the lack of pampering and attention. While it’s a prime time for them to enjoy quality time *ahem* *ahem*, many get caught up in their daily lives and do not make the most of it, especially post honeymoon. Why not be a lifesaver and as a non-material wedding gift send them on a romantic date on some weekend? Candle light, delicious food, aged wine – what more could they ask for? Whether the wedding couple is an adventurous sort or not, you can surely find some activity classes that you can sign them up for as a non-material wedding gift. This will make the couple take out time from their busy schedules and make time for each other while learning something new. While your adrenaline rush crazy friends will love the adventure sports like zip-lining and parasailing as a wedding gift, you can choose pottery classes or cookery classes for the home-loving ones. While the other wedding guests gift the couple regular household things and cash, we are sure that with these non-material gift ideas you will give them a lifetime of memories and experiences that they will cherish.